Upon beginning his career in the investment industry over 10 years ago with a regional brokerage firm, Travis quickly realized his desire was to work with clients in a more planning-oriented role, thus transitioning to HHM Wealth—an independent wealth management firm. 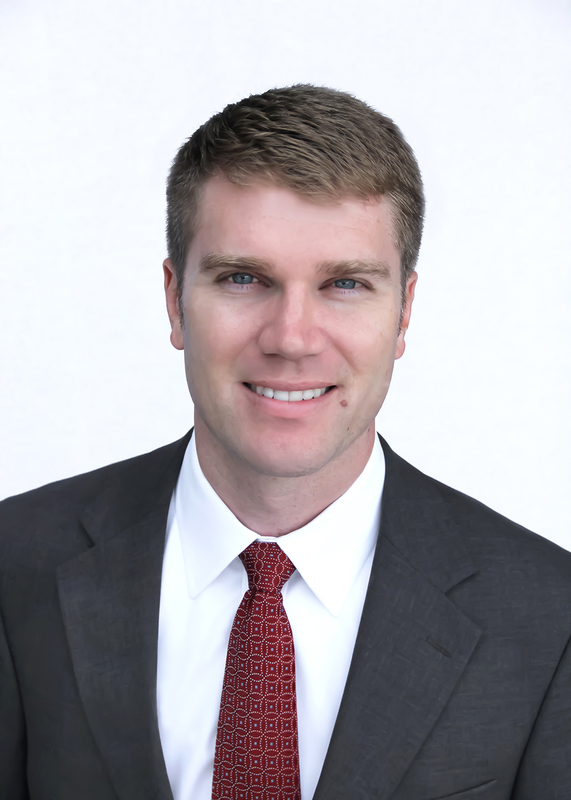 Travis joined HHM Wealth Advisors in 2005 and brings over a decade of experience to his clients and his team. Travis’ primary role is to work with business owners and executives, providing advice and guidance for a myriad of wealth management needs. He enjoys the complexities of helping clients make the transition into retirement and coordinating their various retirement income streams. In fact, Travis is known for his expertise of local retirement plan packages for major employers within the insurance, electric power production and distribution industries. His role as a partner at HHM Wealth includes helping the firm grow its’ retirement plan consulting business. In this role, Travis engages business owners to help them implement and manage their company’s 401(k) plans. In addition to the firm’s focus on retirement plans, Travis plays an integral part in helping clients better understand the role insurance plays in the financial strategy. To facilitate this work, Travis maintains his insurance license in TN and GA.
Travis was drawn to the firm’s commitment to process-driven financial planning and consultative approach to wealth management. This commitment was instituted by the firm’s parter, Sal Geraci. Travis has worked alongside Sal for nine years, gaining retirement transition experience, as well as developing a deep understanding of how tax planning plays an important role in wealth management. Travis’ experience has proven to be invaluable for both business owners and established corporate executives that he serves. Travis also has a passion for cycling. He raced professionally for 4 years and was a member of two National Championship teams while at the University of Colorado-Boulder. A native of Chattanooga, Travis enjoys outdoor activities such as bass fishing and dirt bike riding with his wife, and trail running with his two dogs. He is a merit badge counselor for the Boy Scout Troop 60 with the Signal Mountain Presbyterian Church. Travis is also an active member of the Estate Planning Council of Chattanooga. Travis earned a bachelor of science in Economics from the University of Colorado in 2001, and his CFP® in 2009.